Stitch MD is comprised of a group of highly skilled Plastic and Reconstructive surgeons. 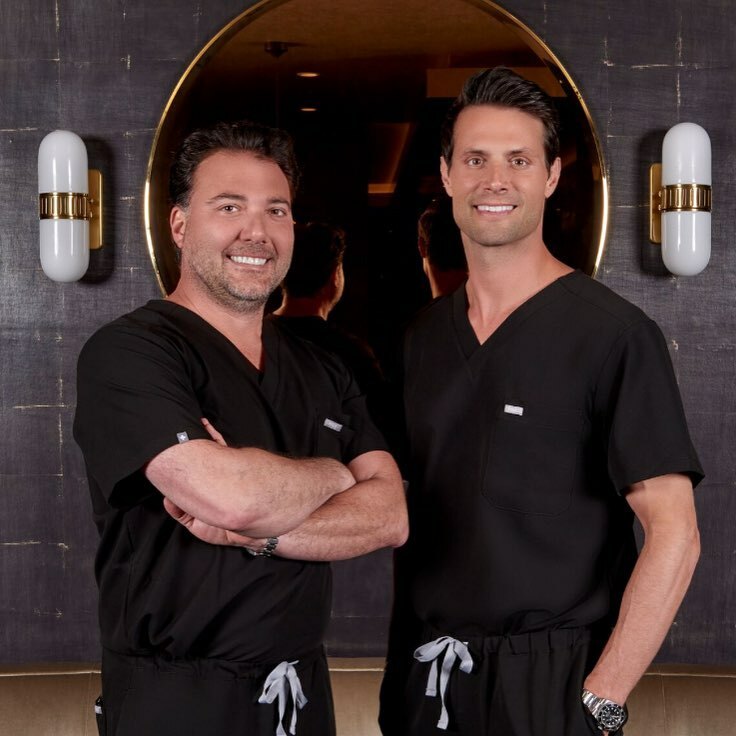 Their expertise in the field of Aesthetic Plastic and Reconstructive Surgery as well as years of complex trauma experience has prepared them to handle any and all traumatic events involving both children and adults. As a team they take pride in comforting children and adults with a variety of methods that are now tried and true due to the extensive list of patients and injuries treated. The goal is prompt, immediate attention with expert and comforting care. Immediate evaluation of the injury and prompt treatment in a comforting and relaxed setting to avoid traumatizing children and adults. Treatment of lacerations (cuts) to the face should ALWAYS be treated by a qualified plastic surgeon. We also recommend all injuries to the hands, burn injuries, facial trauma, and complex laceration be treated by a plastic surgeon. The treatment of lacerations can vary from band-aids, to skin glue to stitches and needs proper evaluation. This sometimes can even be done via telemedicine. A picture can be emailed or sent via text and recommendations will be given in a prompt manner. © 2017 Stitch MD - Emergency Stitches Beverly Hills. All Rights Reserved.